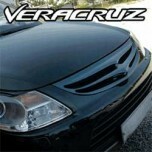 Tuning parts, exterior, interior, body kits, accessories, lighting system for Hyundai Veracruz / ix55 2006-2015. 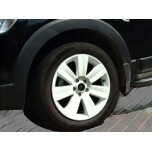 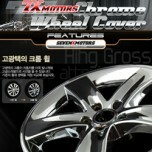 ITEM: 18" Chrome Wheel Cover Set for 2007-2014 Hyundai Veracruz / ix55 MANUFACTURER : 7X MOTOR.. 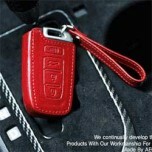 ITEM: Hand Made Smart Key Leather Key Holder Season 1 (4 buttons) for2006-2014 Hyundai Veracruz / ix.. 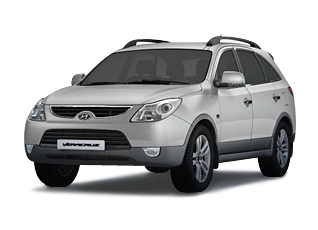 ITEM: Pocket Car Smart Key Leather Key Holder (3 buttons) for 2007-2014 Hyundai Veracruz /.. 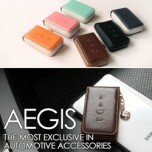 ITEM: Smart Pop Smart Key Leather Key Holder (3 buttons) for 2007-2013 Hyundai Veracruz / ix55 .. 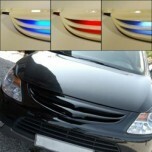 ITEM: LED Luxury Generation Tuning Grille for 2007-2013 Hyundai Veracruz / ix55 MANU.. 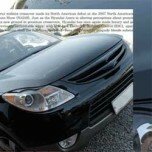 ITEM: Eagles Radiator Tuning Grille for 2007-2014 Hyundai Veracruz / ix55 MANUFACTURER : .. 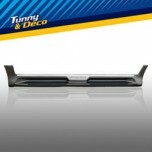 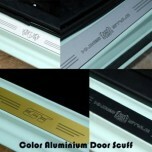 ITEM: Color Aluminium Door Sill Scuff Plates Set for 2006-2014 Hyundai Veracruz / ix55 MANUFACTURER.. 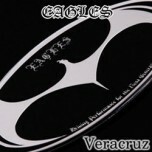 ITEM: Eagles Carbon Look Tuning Emblem Set for 2006-2014 Hyundai Veracruz / ix55 MANUFACTURER .. 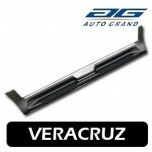 ITEM: Eagles Carbon Radiator Tuning Grille for 2007-2013 Hyundai Veracruz / ix55 MANUFACTURER&.. 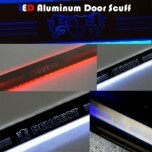 ITEM: LED Aluminium Door Sill Scuff Plates Set for 2006-2014 Hyundai Veracruz / ix55 MANUFACTURER&n.. 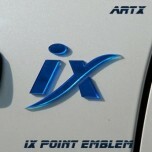 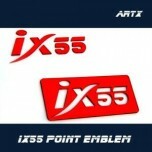 ITEM: ix55 Lettering Point Emblem No.11 for 2006-2013 Hyundai Veracruz / ix55 MANUFACTURE.. 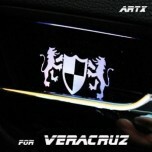 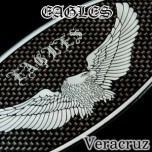 ITEM: Eagles Tuning Emblem for 2007-2013 Hyundai Veracruz / ix55 MANUFACTURER : ARTX.. 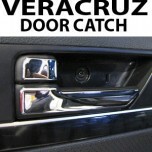 ITEM: Luxury Generation LED Inside Door Catch Plates Set for 2006-2014 Hyundai Veracruz / ix55 MANU..